Seen an image like this lately? Most of the searches people make when they’re out with their mobiles are LOCAL based. They are searching for local businesses. In fact mobile search works much the same way as GPS as the search results are typically relevant to the location that YOU and your mobile are situated in. For example you’re in your car parked at Bondi Junction and are looking for a cafe for a quick coffee meet up. You do a search for ‘cafe’ on your mobile and the results will be only cafes located within a short distance from where you actually are. Wow! Google will even show you how to get there. 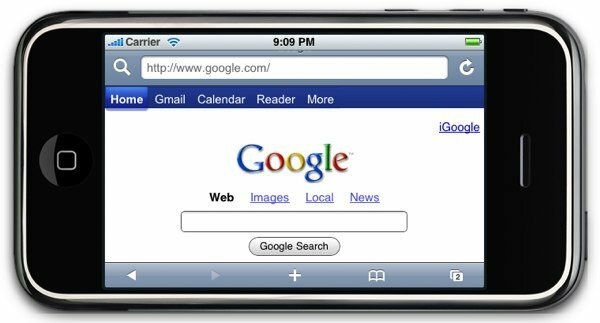 Contact us today on 02 8776 3313 to discuss how your website can show up on Google Mobile search.